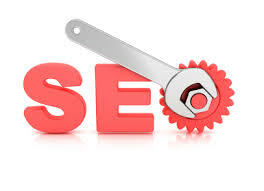 I will boost your Google ranking and SERP and rank you higher on Search Engine. My technique will definitely bring real traffic to your money site. This gig is about quality not quantity. Manually create 200 Quality Backlinks Rank your video is ranked 5 out of 5. Based on 1 user reviews.